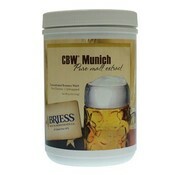 Can be used in the production of rich, malty beer styles such as Marzen or Bock beers or blended with other extracts to add increased color and malty character to any recipe. Can be used in the production of rich, malty beer styles such as Marzen or Bock beers or blended with other extracts to add increased color and malty character to any recipe. 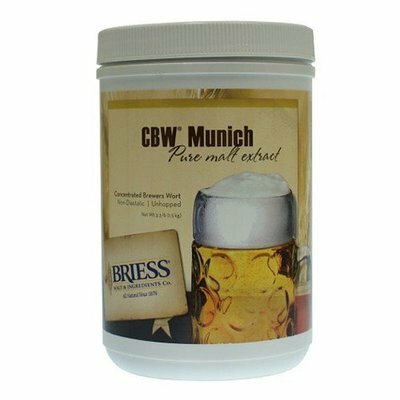 Advantages of using extract in a brewhouse include: save time, increase capacity/boost productivity, extends the brew size by adding malt solids to the wort, boost gravity, adjust color, and improve body and head retention.